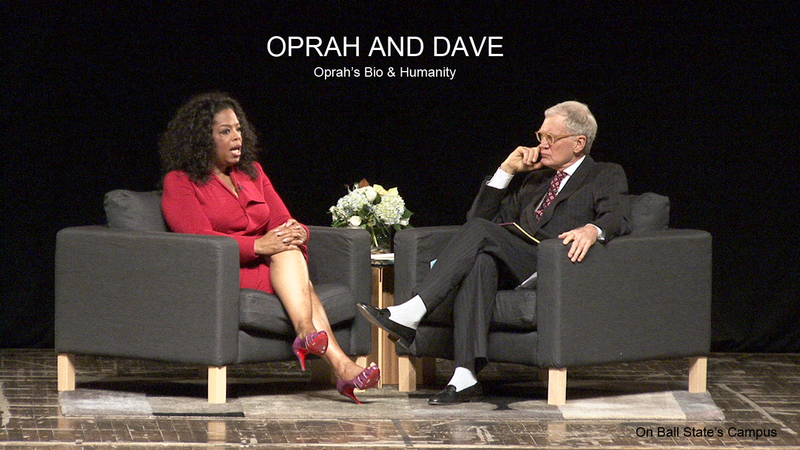 Oprah Winfrey at Stanford University | A.M.P.S. Oprah Winfrey shared her vision for a meaning life with the Stanford community as the Rathbun Visiting Fellow for 2015 At the end of her daylong campus visit, she delivered “Harry’s Last Lecture on a Meaningful Life.” The annual address honors the late Stanford Law School Professor Harry Rathbun. Next articleHarvest Girls International Inc.